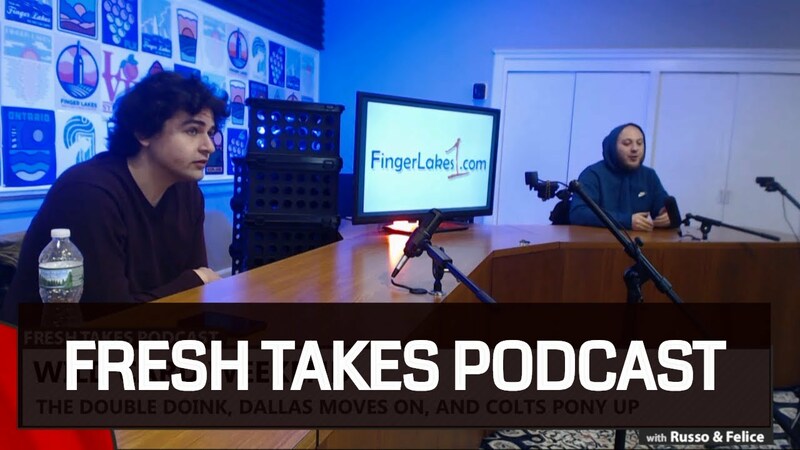 John previews Friday night NHL, Saturday’s big college football games and Bills/Giants/Jets plus the other NFL Week 17 action. Also, a look at some important sports betting news on Twitter. 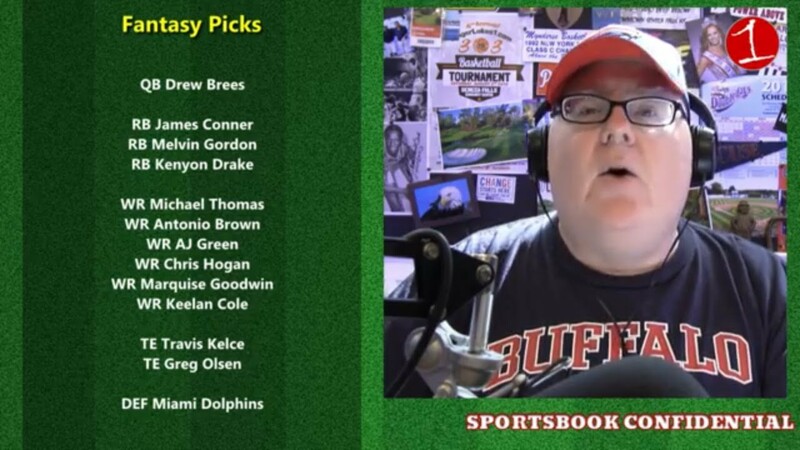 Join John Sullivan for his weekly top picks for college and pro football along with daily fantasy selections for Week 7 in the NFL. 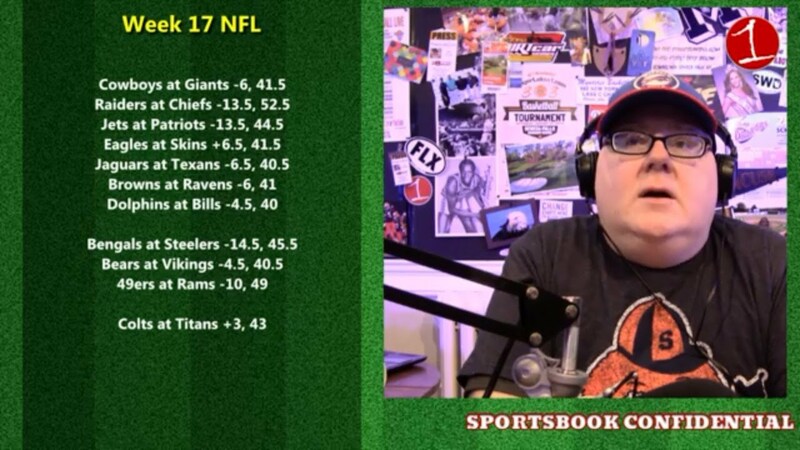 Learn to manage your bankroll and play like the pros on this week’s edition of the Sportsbook Confidential Podcast on FingerLakes1.com.